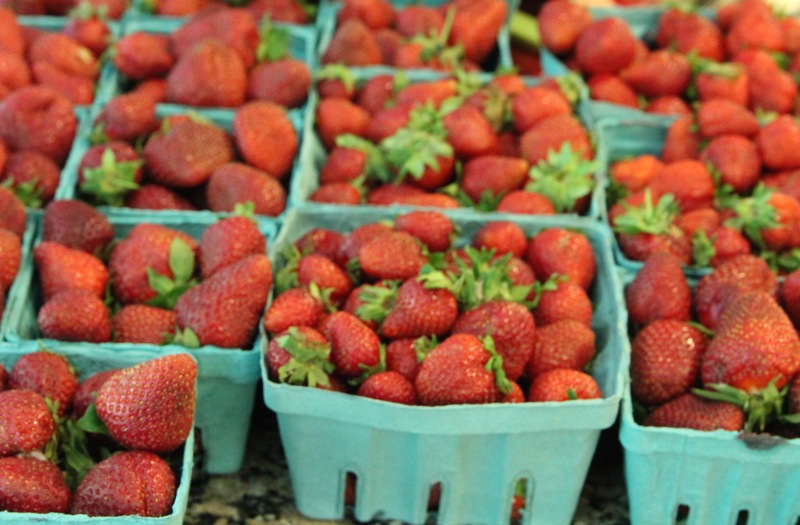 Around the mid-Atlantic, strawberries are abundant and delicious right now. 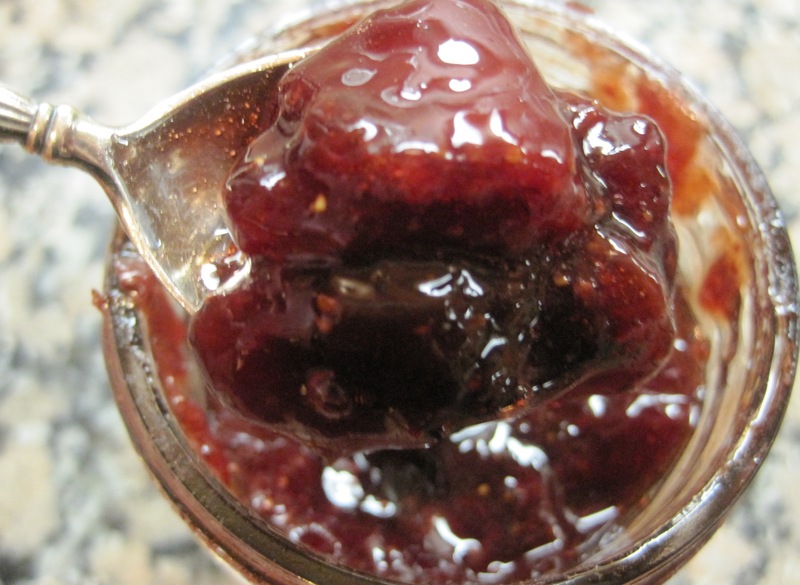 I’m a big fan of strawberry jam and have written about it here several times, so rather than start from scratch, it’s throwback strawberry time and links to my favorite strawberry preserves pieces over the years. 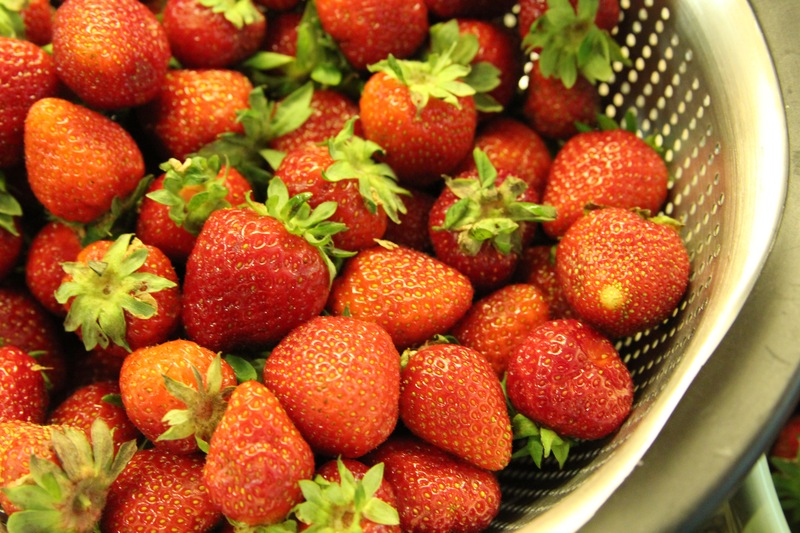 I sing the praises of first crop strawberries. The strawberry jam cook-along was hilarious and a ton of fun. You’ll find my recipes in the New York Times and the Washington Post. And this year, on June 2, I’ll be teaching a class on strawberry jam at the Smithsonian (a few spaces are still available). Yeah. I kinda love strawberries. 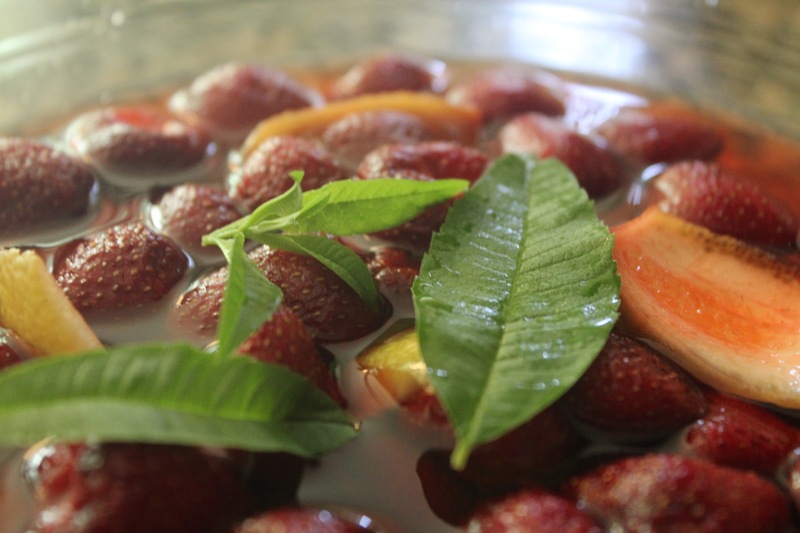 Now that I’ve pointed you in all the right directions for strawberry jam, can we talk about the garden? It’s looking very happy these days. 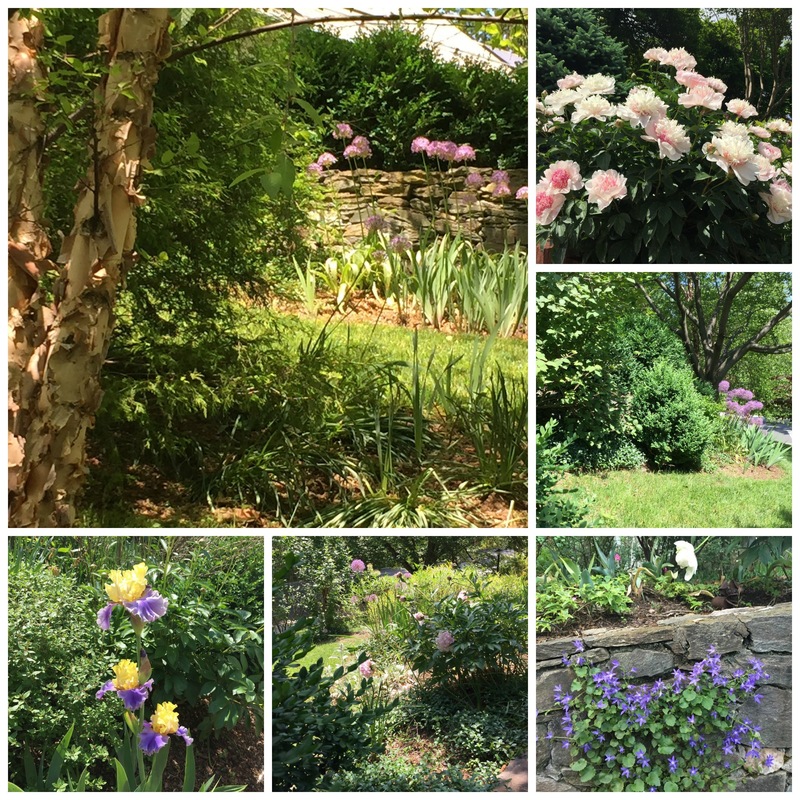 Enjoy the sunshine and glorious summer weather, my friends. Put some strawberry jam in jars before the season has passed you by. 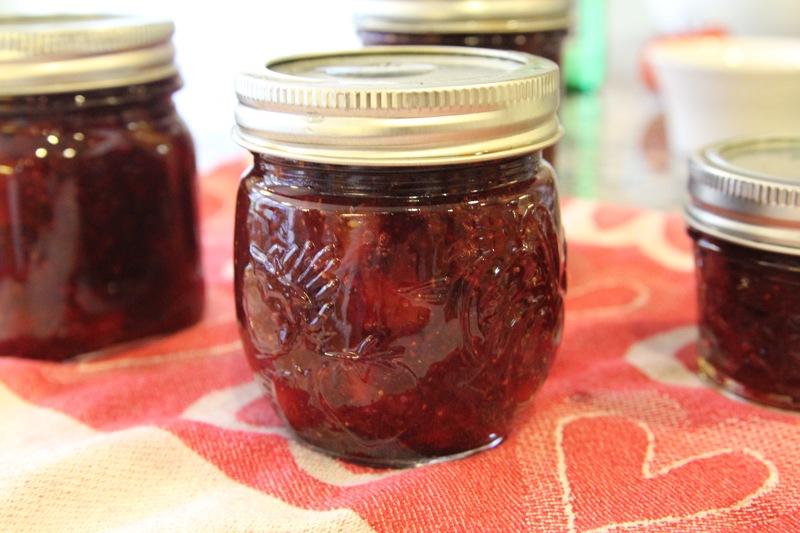 I made my first jar of strawberry jam yesterday and I couldn’t believe how easy it was. Why didn’t I start sooner? 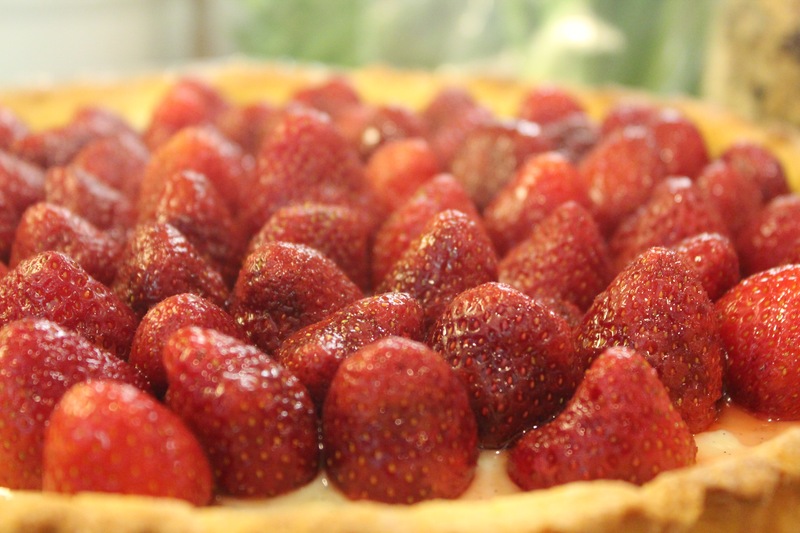 Strawberry season is so tasty! Thanks for sharing your knowledge and recipes!